BIRMINGHAM – Whether it’s T.J. Yeldon taking a last-minute screen to the end zone in Death Valley or a high school baseball game making its way to the 13th inning, sports journalists at every level have experienced moments that make meeting tough deadlines that much tougher. 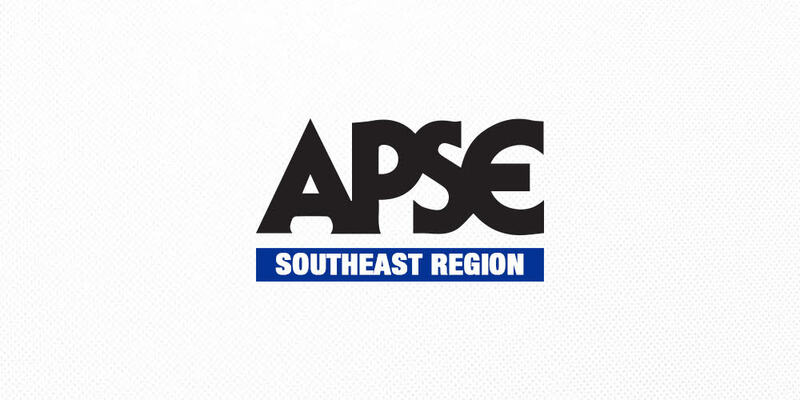 The 2017 APSE southeast region meeting opened with a panel on how to make deadlines a little less intimidating. Moderated by the Tuscaloosa News’ Tommy Deas, panelists Brandon Marcello of 247Sports and Will Sammon of the Clarion-Ledger discussed their own memories of scrambling to meet a deadline, as well as tips for making the process easier. For the panelists, the most dramatic moments were the ones that created the most hectic deadline meeting scenarios. Deas cited the Yeldon screen while Sammon recalled the recent overtime thriller between Mississippi State and Connecticut in the NCAA Women’s Basketball Tournament. Marcello, who covers Auburn for 247, pointed to the Tigers entire 2013 season. All three members of the panel said that no matter how unlikely a moment like the “Kick Six” is, you have to be prepared. “As hard as it may be, you have to say to yourself, ‘This is a possibility here,’” Marcelo said. The panelists also encouraged writers to extensively prewrite. Having ledes and nut graphs available for winning and losing scenarios can go a long way towards making your deadline on time. Additionally, the panelists agreed that while quotes after the game are important, they shouldn’t be crucial to your story. Finally, the consensus among the room seemed to be that while they are important, some events are bigger than deadlines. Sometimes, covering the story to its fullest extent is more important than getting in quickly.